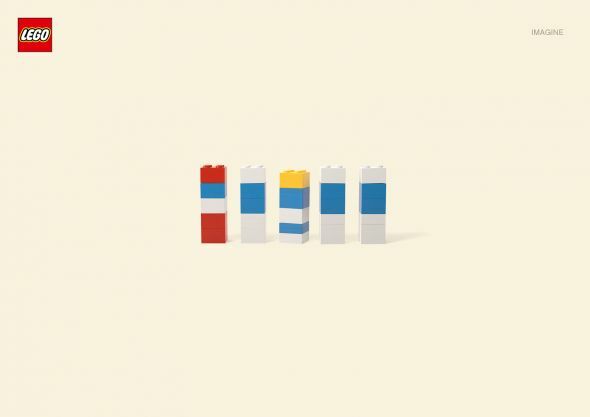 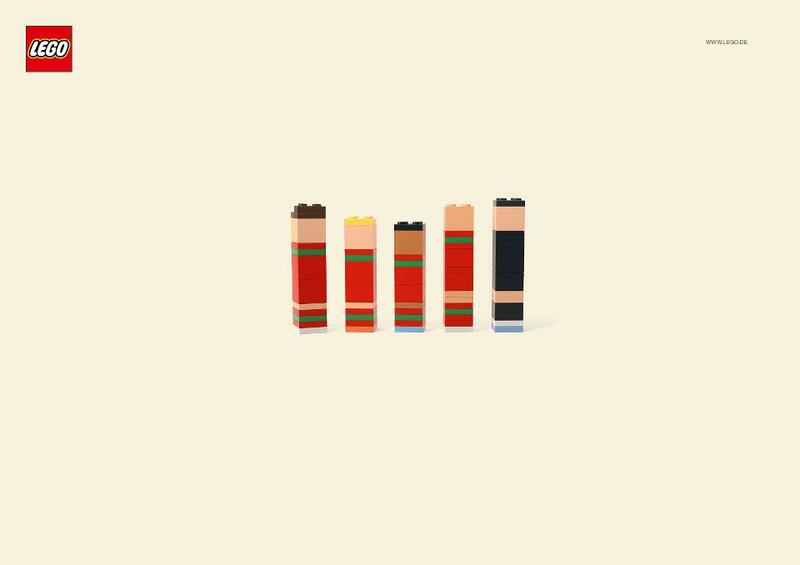 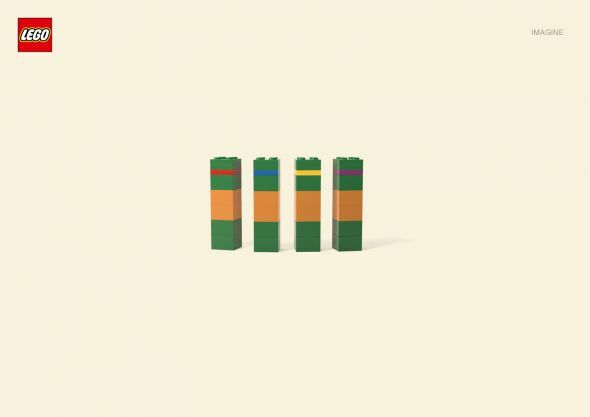 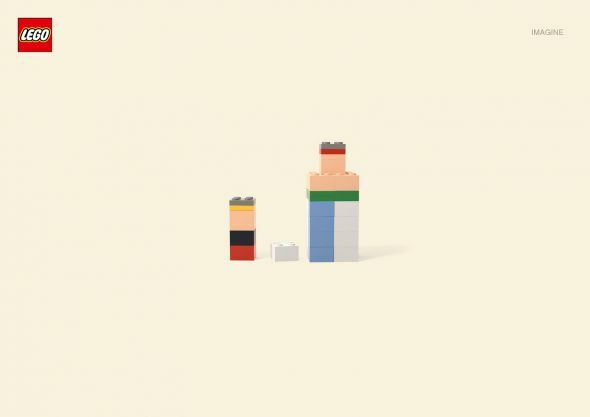 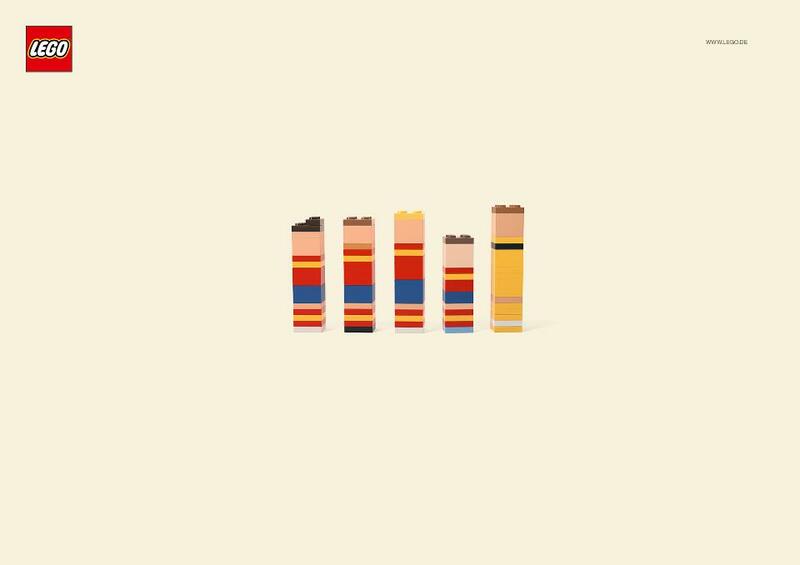 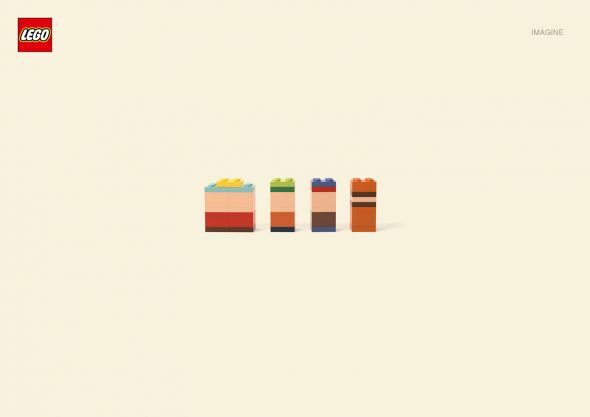 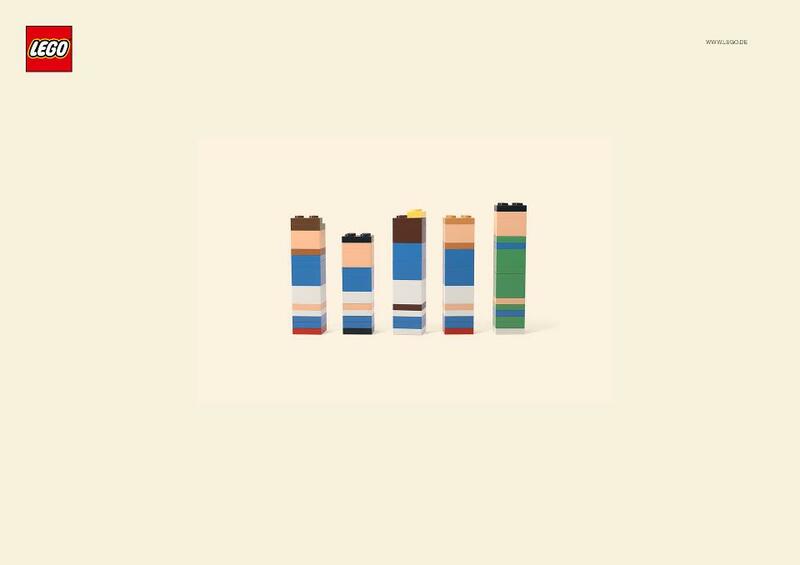 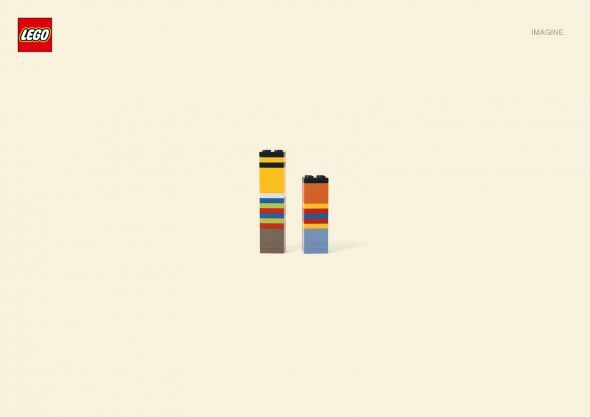 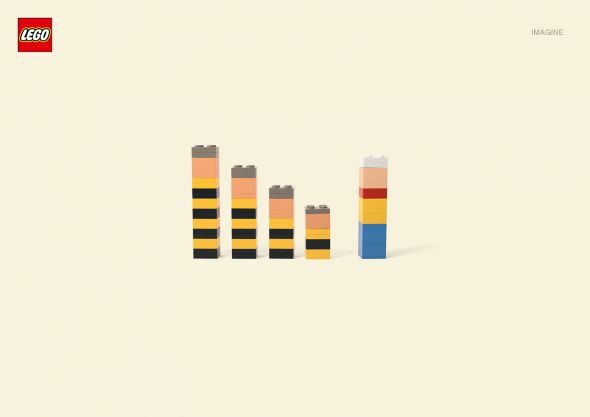 After its success with cartoon characters and the print campaign called “Imagine”, Lego and the advertising agency Jung von Matt did it again with the Euro 2012 teams that made it to the semifinal! 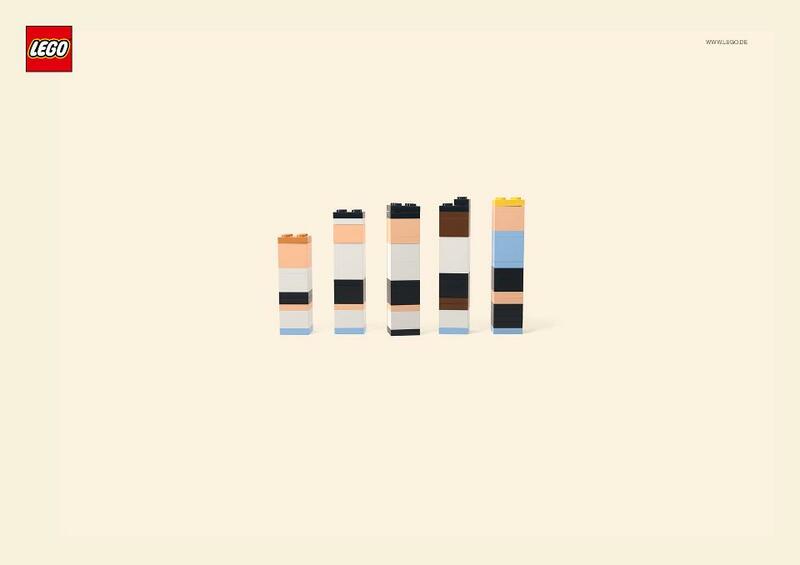 My favorite is Italy and the Balotelli lego character! 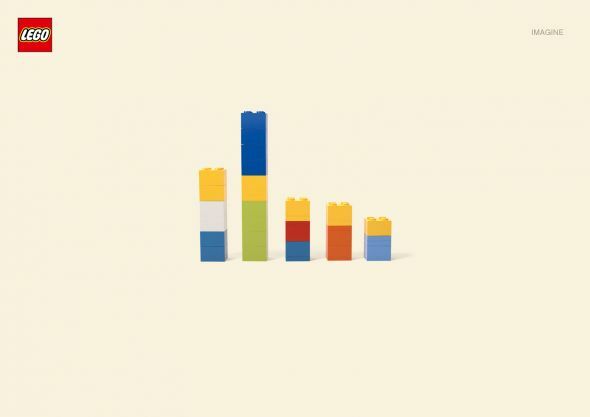 I have one word for you: Brilliant! 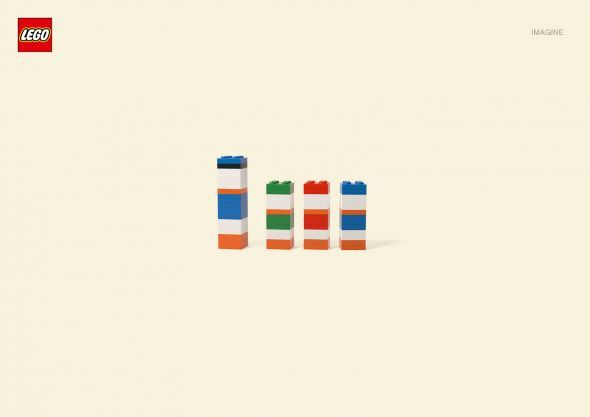 This is what I call creativity at its best!